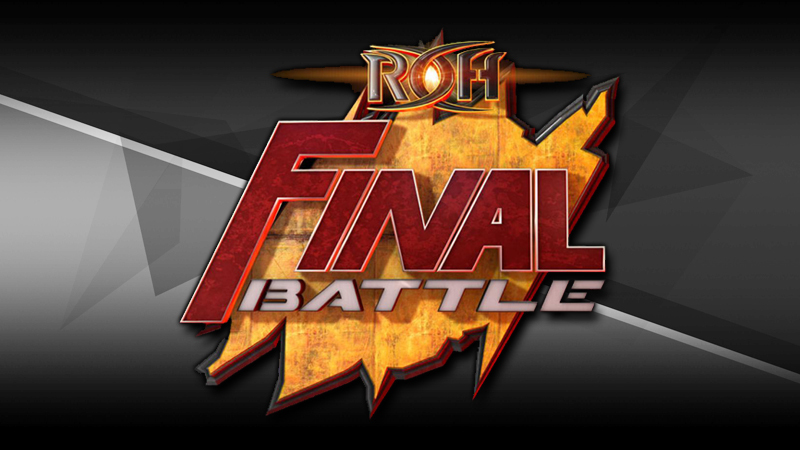 The 5 best moments of Final Battle according to ROH itself. 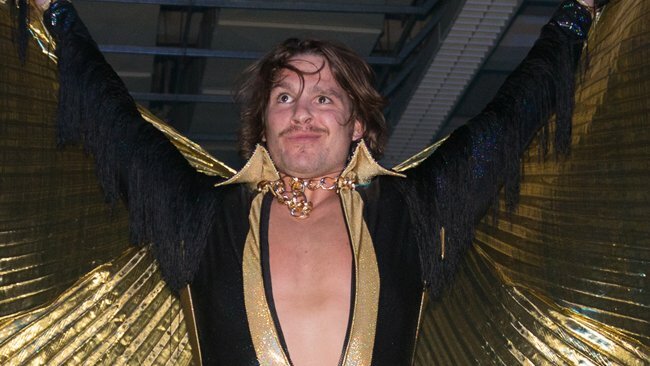 Who wouldn’t be interested in Planet Peacock? 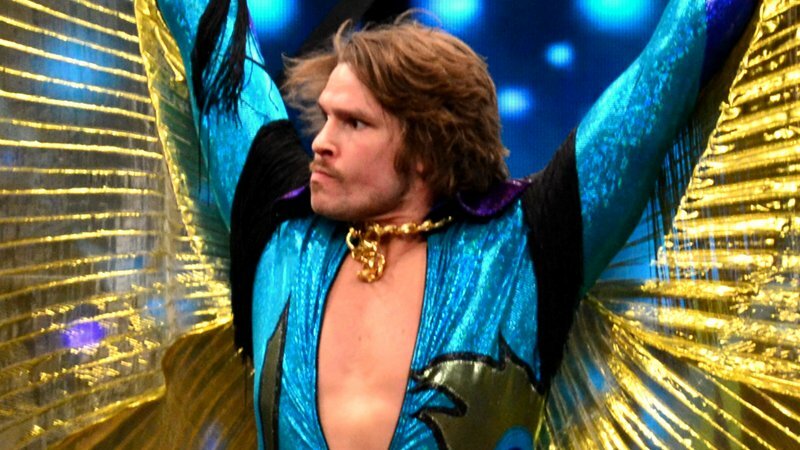 Could Dalton Castle Be WWE Bound? 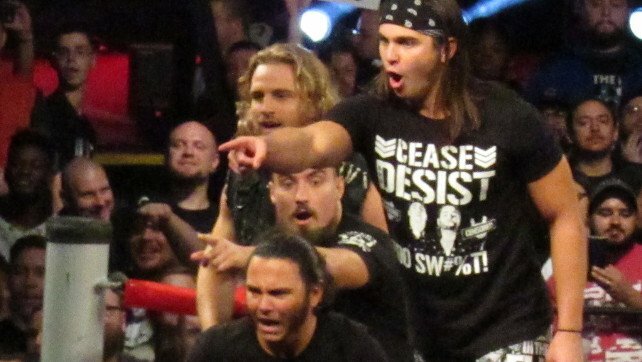 Will This Be Matt & Nick’s Swan Song For ROH? 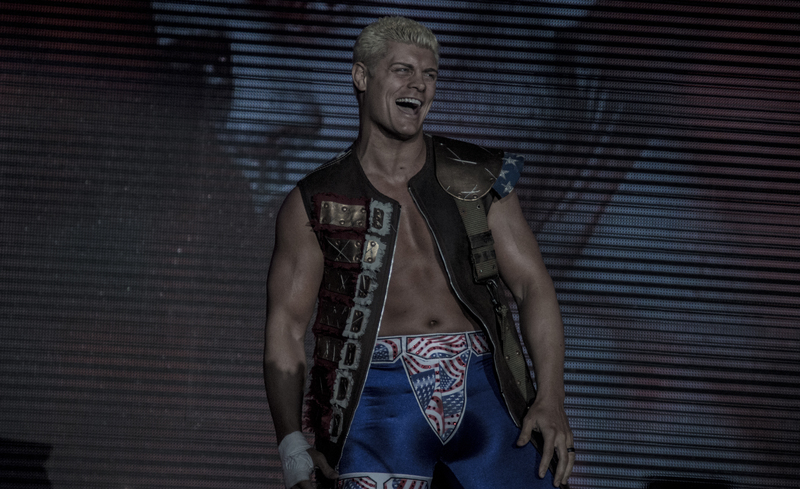 WZ DAILY LIVE @ 5PM CST: Could Cody Rhodes & The Elite Leave Final Battle With Gold? 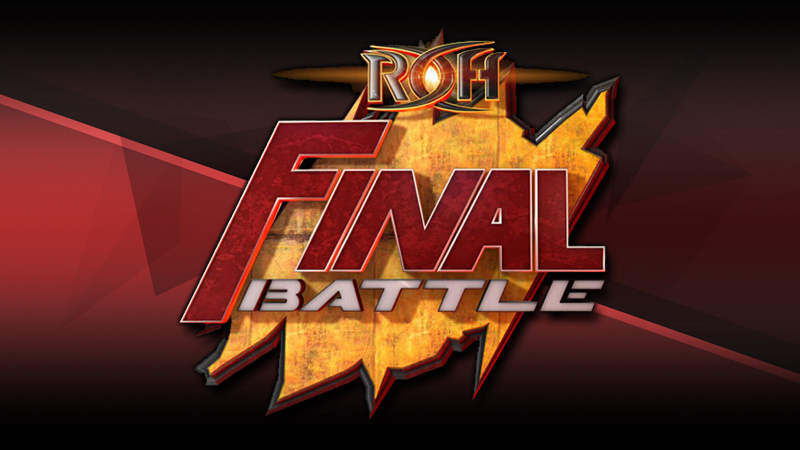 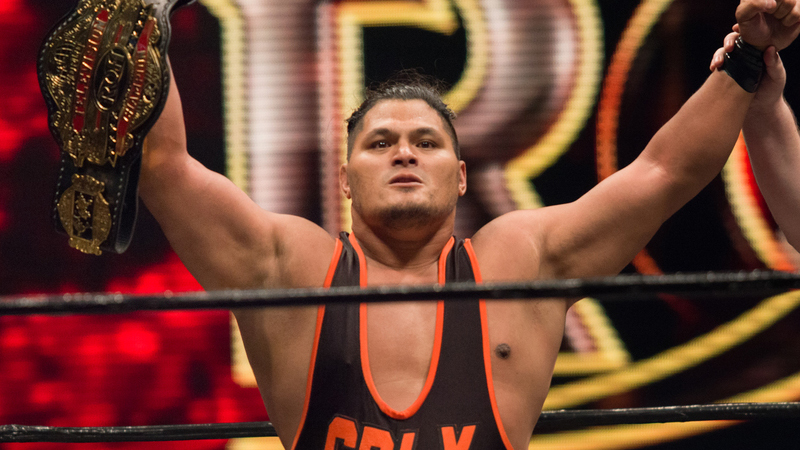 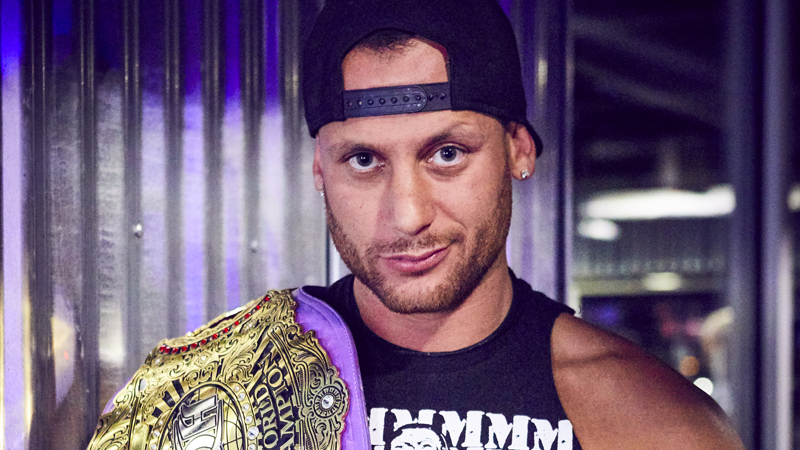 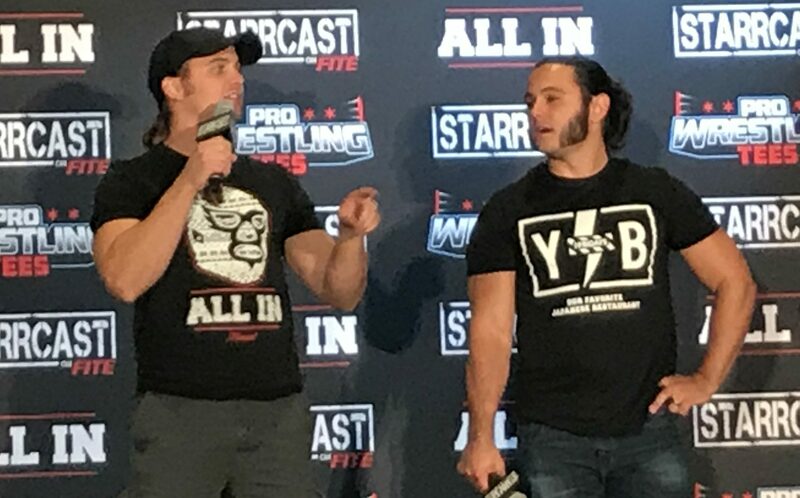 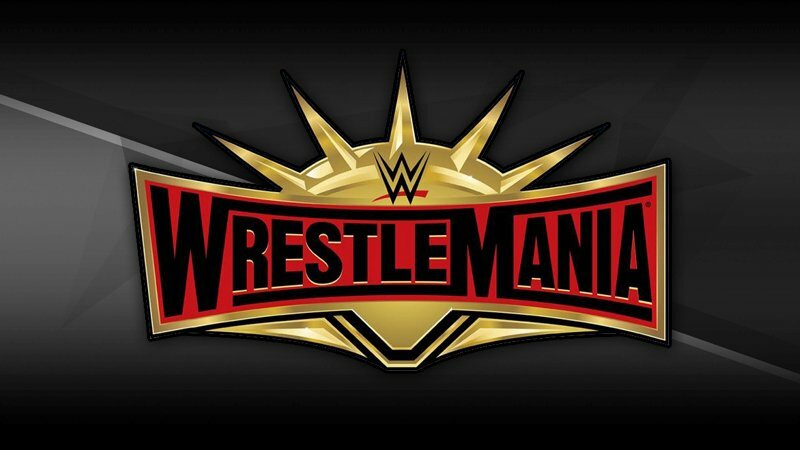 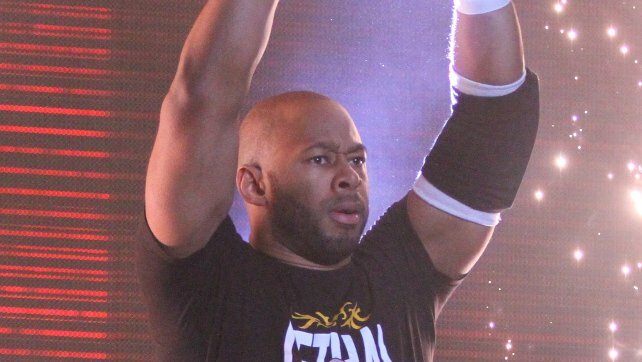 WZ DAILY Podcast: ROH Final Battle or WWE TLC? 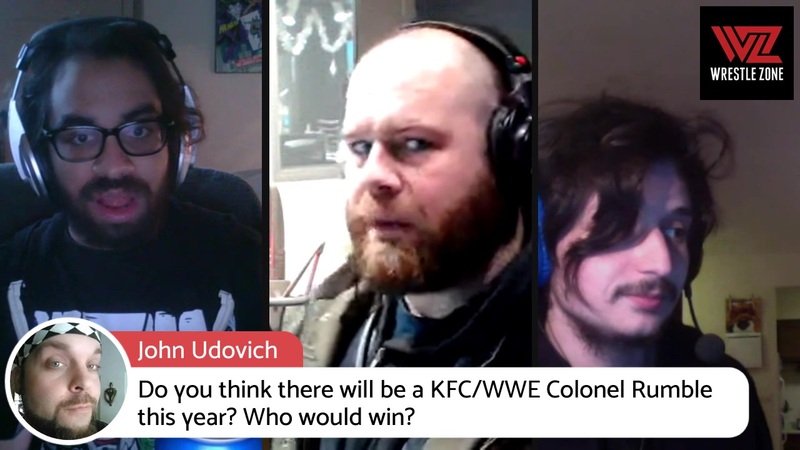 What is the ‘Fast Food Royal Rumble’?